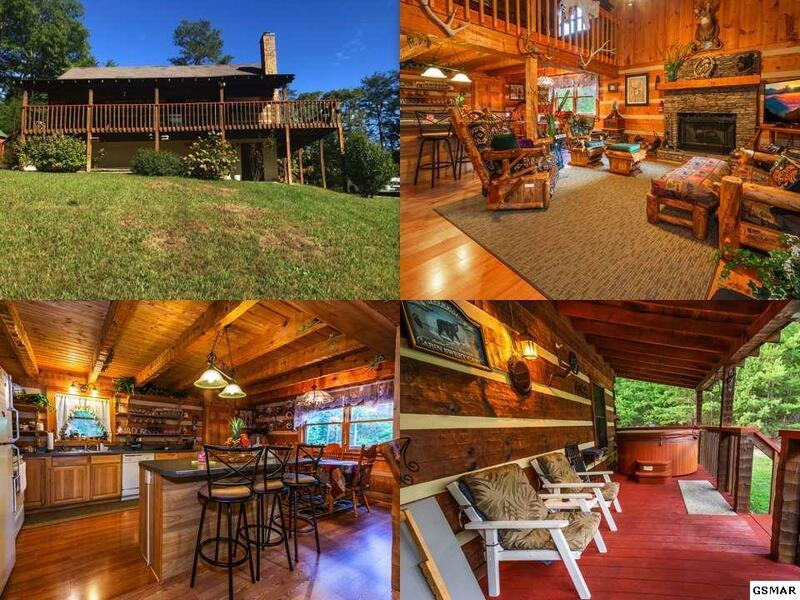 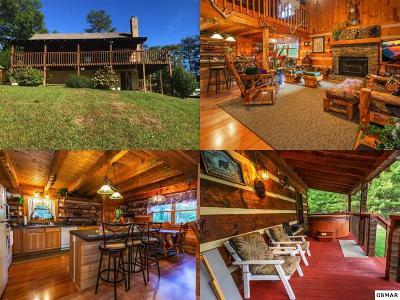 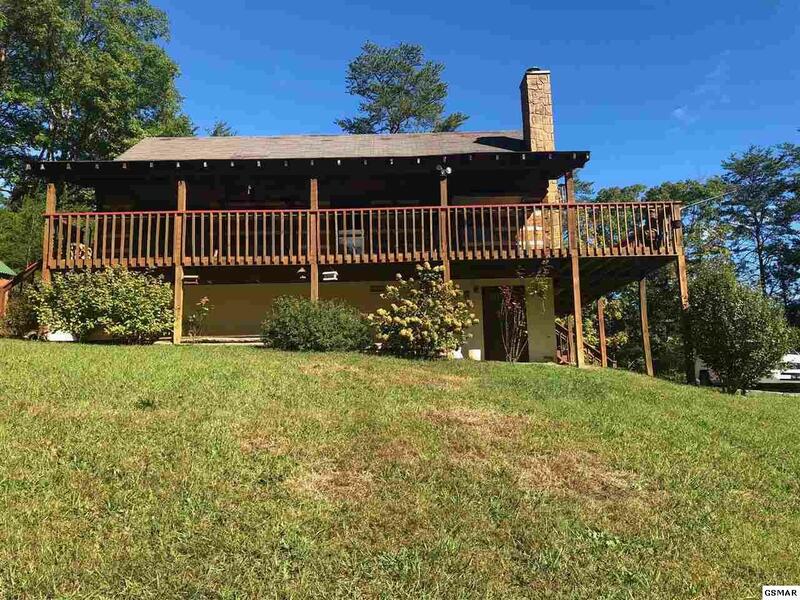 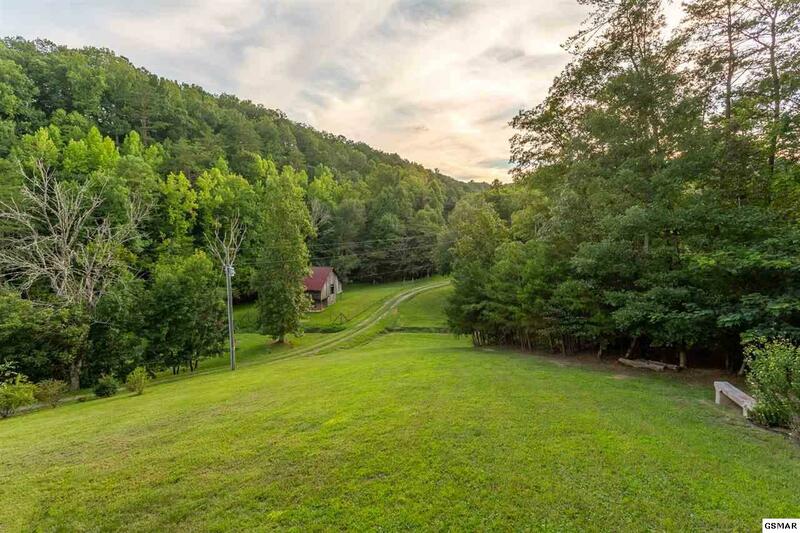 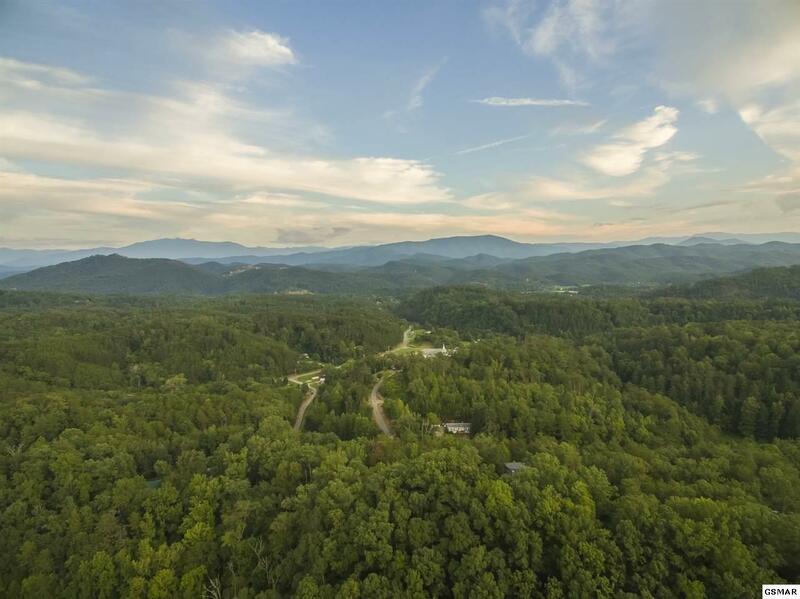 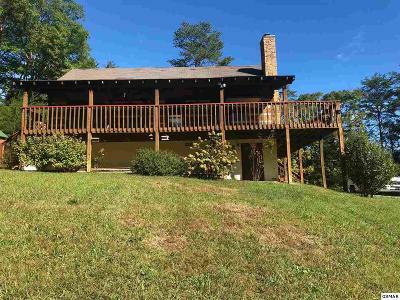 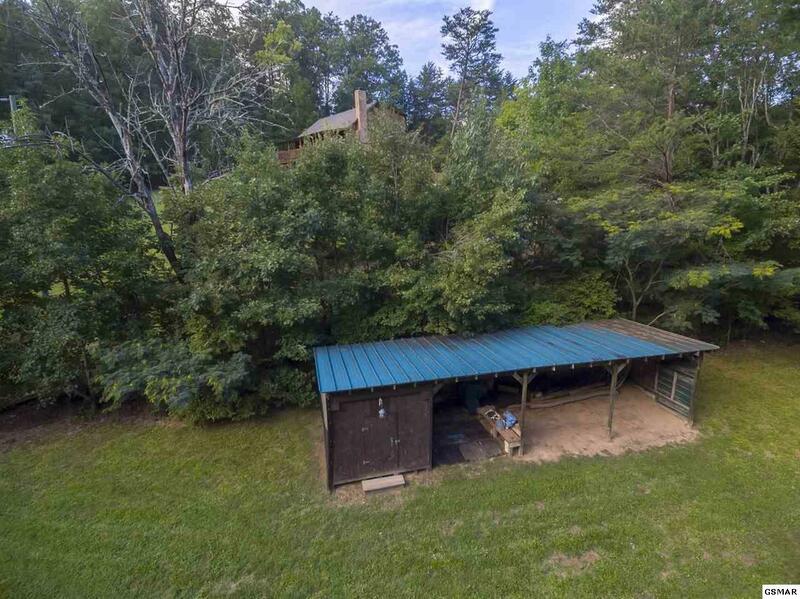 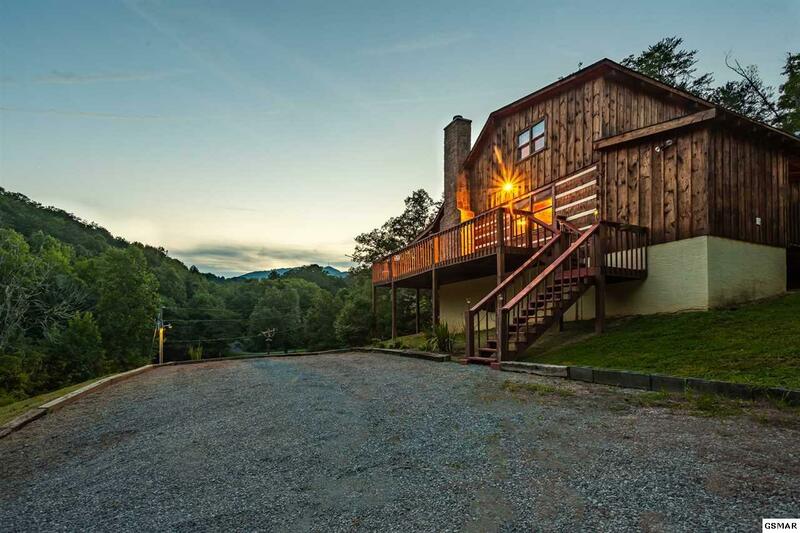 Take advantage of purchasing a cabin, barn, and almost 6 acres with additional development opportunity in beautiful Wears Valley. 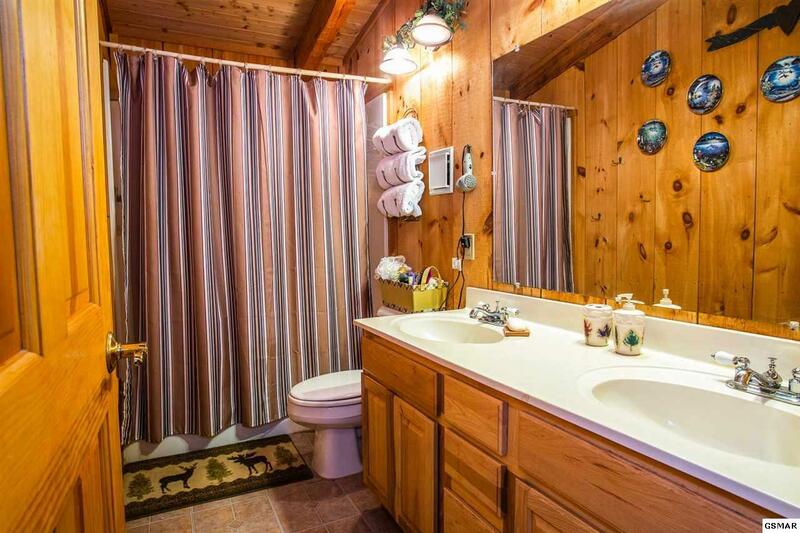 This property has been meticulously maintained - including new flooring and paint. 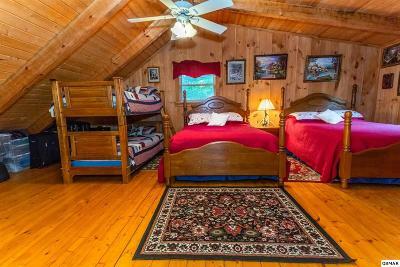 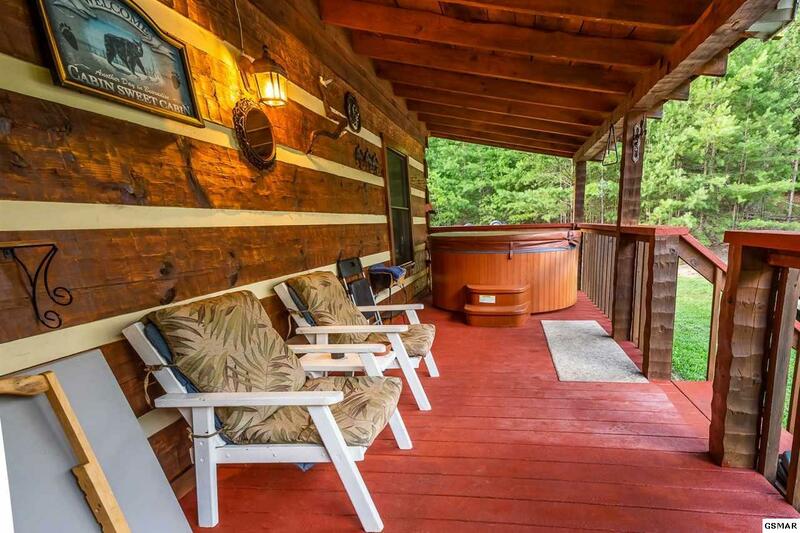 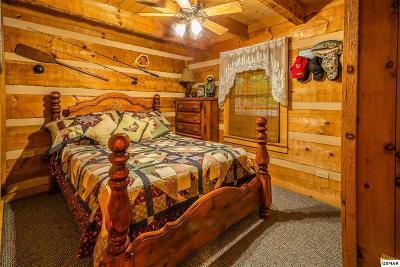 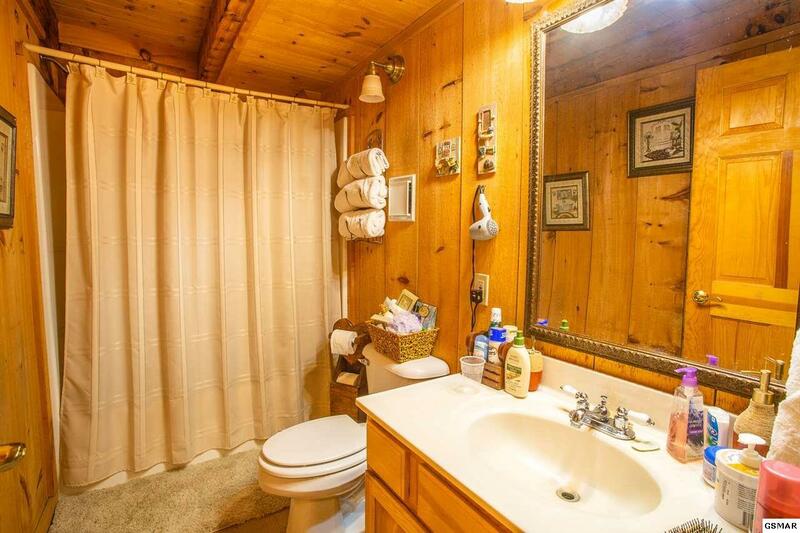 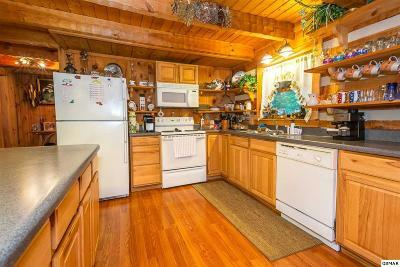 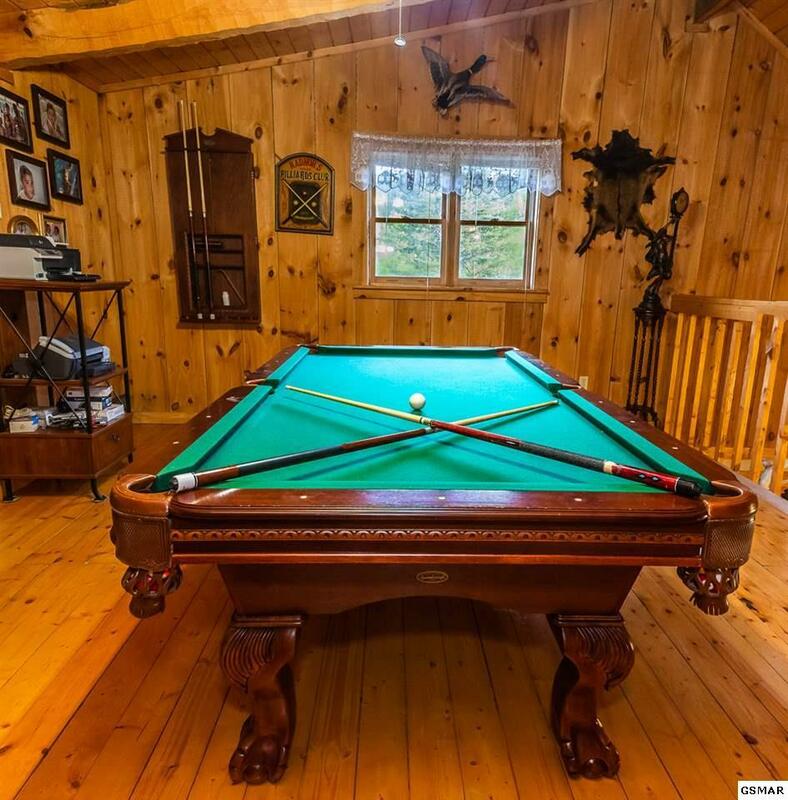 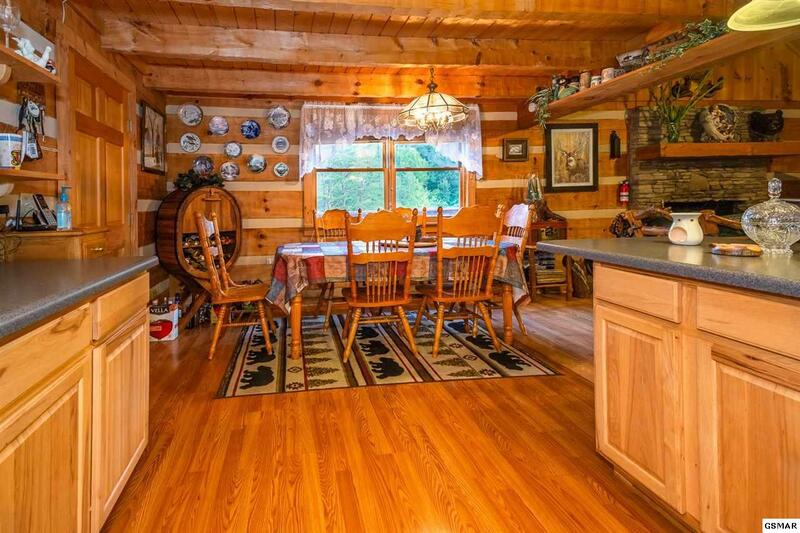 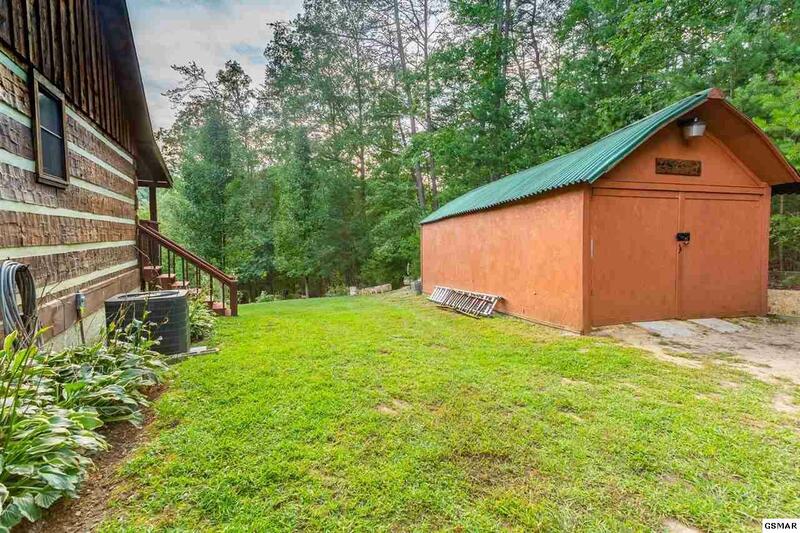 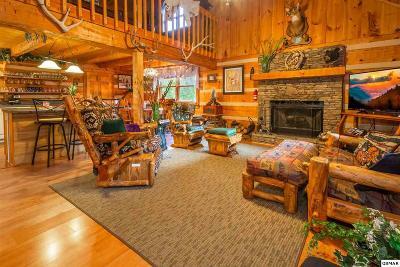 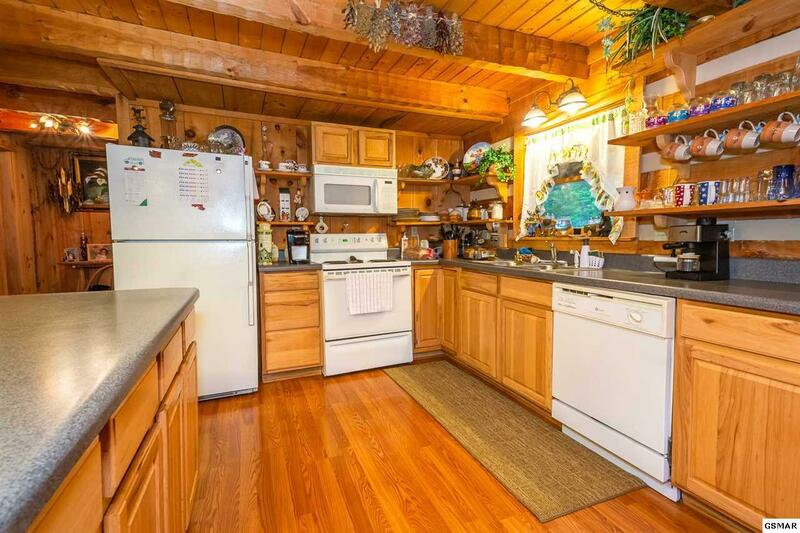 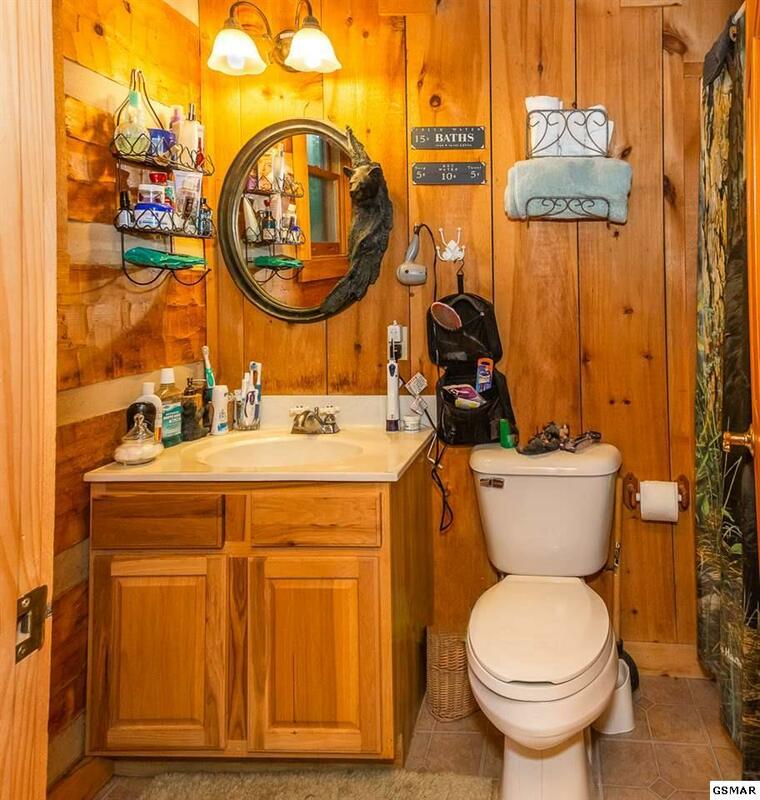 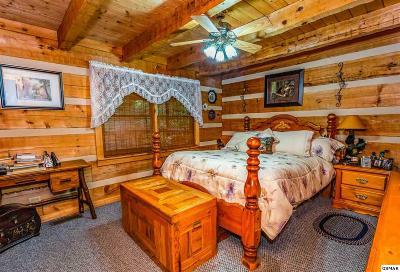 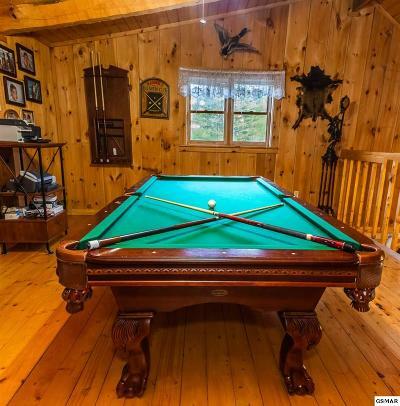 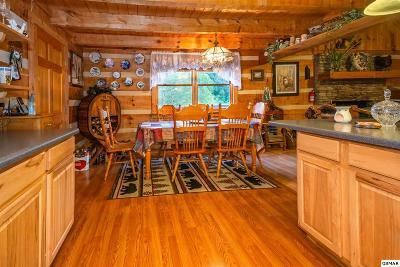 This well designed 1720 sf cabin boasts 3 bedrooms and 3 baths which is perfect for rental opportunities. 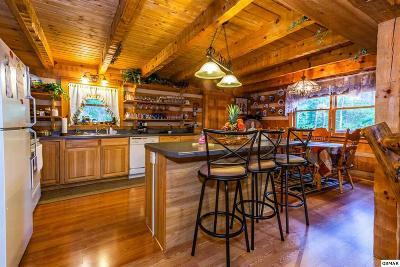 Add to it the serenity that cradles this beautiful property, you'll have one of the most desirable homes on the market today.